here are some make-up items i keep reaching for over & over again! these meteorites pearls have been around for a very long time and there is a reason why it's loved! i also love how they changed the packaging to a more convenient & sturdy case rather than their original paper packaging...yes, loved it so much that i have both! as for the brush, yes, i think it's worth it especially when you are using with the pearls! & i still love it! another perks is that this does not dry out quickly and lasts quite a long time, which makes it an excellent product to invest in! you can find these at a local japanese market or online but they do run out quite often, so i try to stock up on them when i can...yes, i love it that much! i am a foundation junkie.period. i love most shu uemura products (hence i was very sad when they discontinued their line in the states) and of all, their glow on blushes are my favorites! 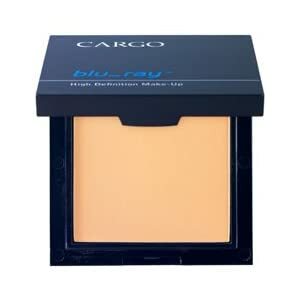 best illuminator to mix in with your foundation that's suitable even for oily skin texture! when i wear this product, it makes my skin glow & makes it look like i have better skin than my own! for that reason, i love! 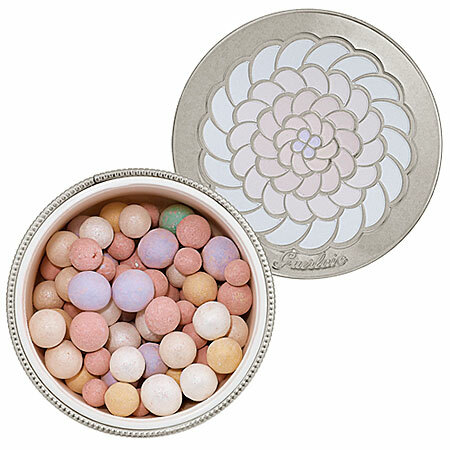 i used many different types of powders and this has been one of my favorites! if so, this can cure it because not only does it give you the spf 50 coverage, face protect can act like a primer too! who doesn't love naked palettes? Food enthusiast that loves to eat, cook, take pictures and write about all things yummy. happilyfull. Watermark theme. Powered by Blogger.